Padded track arms, contoured seat cushions and divided back cushions provide full-body comfort while you enjoy time at home. 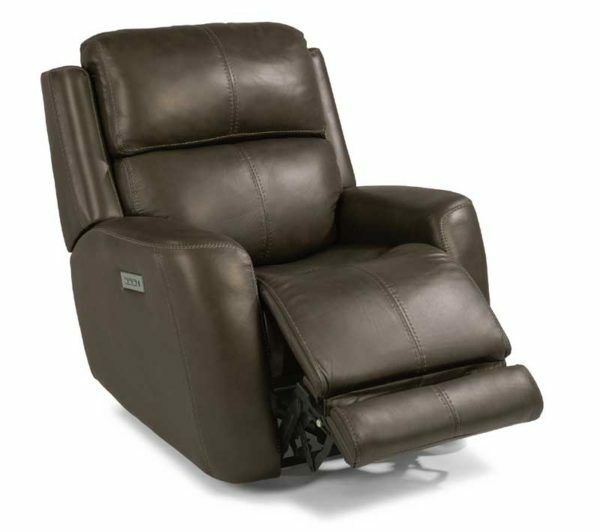 Equipped with independently adjustable power seat reclining, lumbar and headrest adjusting mechanisms allows you to find the perfect position for you every time. For added convenience, each piece is equipped with a Home button that will return the headrest, lumbar and footrest to their original positions as well as a USB port for your technology needs.